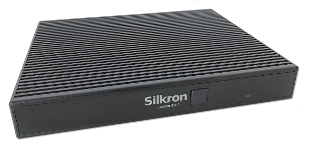 Vendron Devices are series of embedded hardware bundled with our Vendron software optimized on it. Vendron MDB interface is ready to connect to any MDB coin changer, bill acceptor and compatible cashless payment terminal right away (plug-and-play). 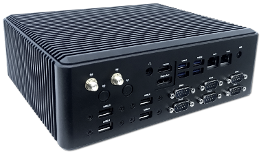 All can be easily configured with various sizes and orientation of touch displays, payment devices and other peripherals. 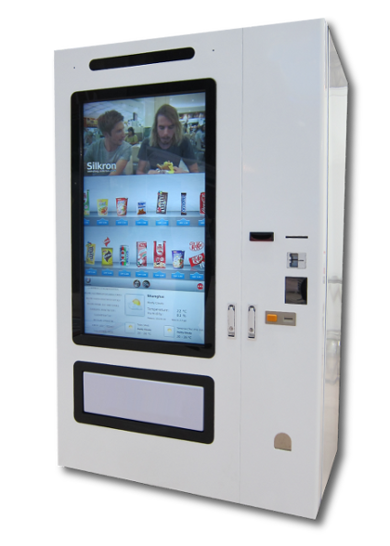 Smart Vending Machine Design Reference As opposed to traditional and conventional vending machines, a smart vending machine (or intelligent vending machine) should be designed with the following attributes in mind. 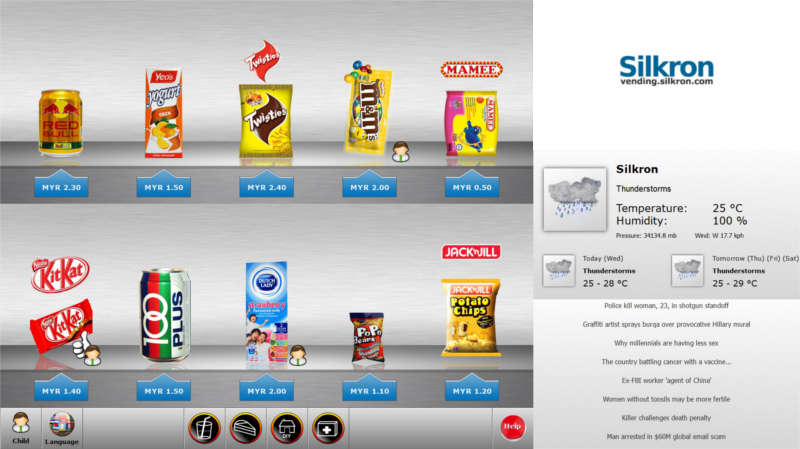 Our extensive experience in self-service vending has been synergized to the F&B industry to offer a full range of smart F&B solutions that varies from smart F&B self-ordering and payment kiosk to back-end cloud remote manageability. To improve the efficiency of the operations.